Jean-Eric Vergne is anticipating a difficult start to the 2017/18 Formula E season because his Techeetah team's pre-season testing restriction has left it "with knives when the others have rifles". 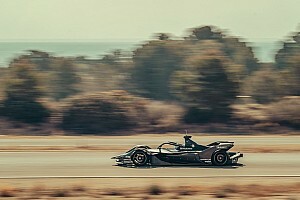 As Techeetah is a Renault customer team, it is not granted the 15 days of private testing allowed for powertrain manufacturers. The three-day official pre-season test at Valencia was therefore the team's first chance to run the new Renault Z.E.17 powertrain. 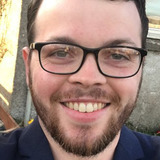 It was also the first trackside experience of its rejigged 2017/18 race team, now headed by Campbell Hobson in place of Dragon Racing-bound David Stubbs. 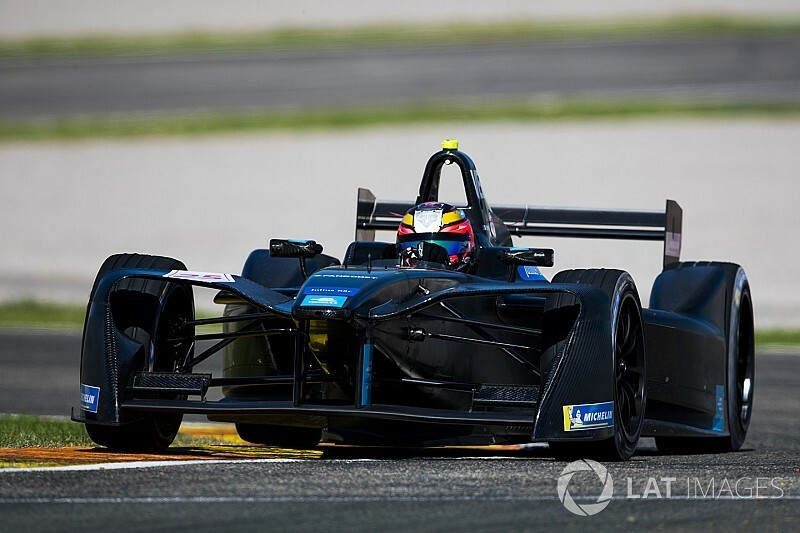 "We haven't had any testing," Vergne told Motorsport.com. "We have a new powertrain and have got everything to discover from it. 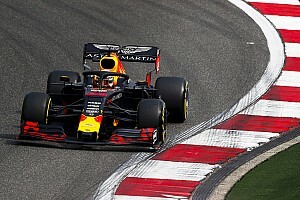 "We also have a lot of work to do to try and improve the car, because all the other teams have done so. The other teams have made quite a big step forward, which we haven't. "So, I think it is going to be a difficult season, at least the beginning and we have to work a lot harder than all the other teams. "I don't expect to arrive in Hong Kong and win like I did in Montreal [in the 2016/17 season finale]. It starts to become a bit difficult to fight against those guys. "It is like going to a war with knives when the others have rifles. Nevertheless, I still believe in our chances and I believe highly in the capability of my team, to perform well against giants like Audi and Renault." Jaguar making a bigger step in its second season and BMW upping its engineering involvement at Andretti. 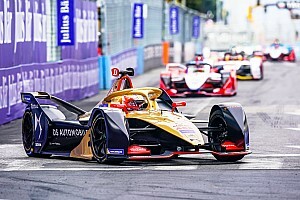 "Renault or Audi, or even Jaguar, have much bigger budgets and they have a lot more tools to play with to develop the car and test the car," said Vergne. "We don't have any of the things they have. So, realistically it is going to be very, very difficult. Let's face it. I don't like to arrive, because we won a race last year, saying 'we are the guys to beat'. "That's not the case at all. We are clearly the outsiders this year." 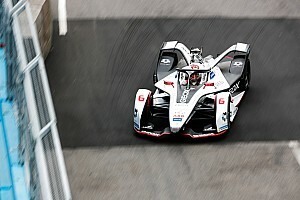 Blomqvist admits Formula E was "never on my radar"